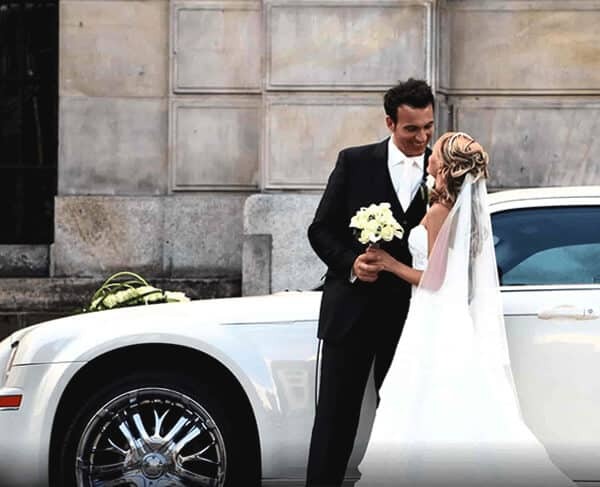 Welcome to Quest Limos – We pride ourselves in providing a wide range of exceptional, reliable, and round the clock limousine services in the Vancouver area for every occasion. We ensure everyone with transportation needs can take advantage of our fully customized, affordable services. We offer solutions from luxurious sedans and SUVs to spacious charter vans and buses, along with high-end limousines that will enhance anyone’s transportation experience. Our services are perfect for airport transfers, weddings, graduations, anniversaries, wine tours, sporting and concert events, tourist destinations, among many other destinations. Our professional and courteous drivers guarantee a relaxing and hassle-free experience to enhance your Vancouver limousine experience. Whether you are entertaining a business client, taking a family vacation, or having a night out on the town, we have the ideal luxury service for you. We offer professional limousine service in Vancouver and beyond in luxurious high-end vehicles for your all occasions 365 Days, 24 hours a day. 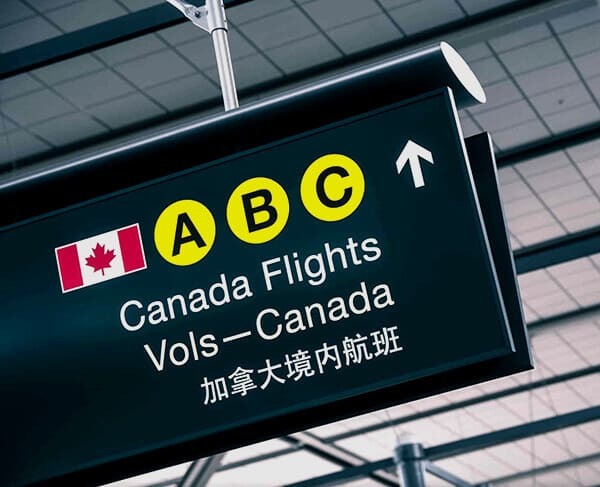 We want your airport transfer to and from the Vancouver Inter Airport (YVR) to be as smooth as possible. You can travel stress-free by booking with Quest Limos for your Vancouver airport transportation needs. We provide door to door service 24-7. We have vehicles well equipped to stow all of your luggage, even your golf clubs & skis. We offer complimentary wait times up to 45 mins for airport arrivals, enjoy our all-inclusive rates with free cancellations with 24 hours notice. Our corporate transportation services are designed with business professionals in mind. 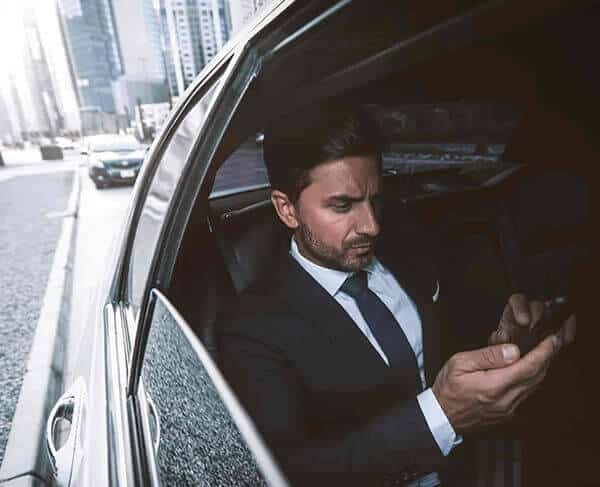 Our luxurious and spacious sedans, SUVs and shuttle buses are ideal for airport transfers, corporate event transportation, business travel and all other transportation services you can think for your business needs. Our timely and professional services ensure that our clients have the most efficient and excellent experience possible. Graduations and weddings are the most memorable days in one’s life. Quest Limos is proud to be a part of enhancing your special day with the quality wedding limo service you will not forget. We have the perfect limousine service for parties of any size, well-equipped with the top of the line technology to make sure you have a great day from start to finish. Whether you need to celebrate a birthday, a milestone, an anniversary, a night out with friends, go to a sporting event or go to a concert – You name it, we at Quest Limos take pride in making your special moments extra special and help create memories that last lifetime. No matter what the occasion is, Quest Limos has experienced chauffeurs & affordable packages for your Vancouver Limo needs. Call us at 604-900-3180 or Book Online. Limo Service in Vancouver JUST A CLICK AWAY! Book your customized transportation experience today! Our professional staff is available 24/7 either online or over the phone at +1-604-900-3180 to support any request. Quest Limos aims to provide the finest customer satisfaction with the most reliable, affordable and luxurious service to fit your needs. We look forward to hearing from you!. We are fully licensed business.